The Mall in Columbia, Md., reopened Monday afternoon, allowing customers to return to the shopping center for the first time since a deadly weekend shooting, the Baltimore Sun reports. The mall was quieter than usual Monday. A simple memorial stands in front of a pool at the center of the mall, and customers will be asked to float flowers and leave written memories in a book. Howard County Police Chief Bill McMahon said his officers are working to uncover a motive in the shooting. He said he imagines workers will feel safer if it turns out that the shooter and victims knew one another, rather than the attack being random. McMahon urged store staff to try to get back to normal as soon as they could, but acknowledged that normal will be different now. According to authorities, Officer Josh Rigney is doing well and remains stable in a local hospital. He was shot twice in the attack. 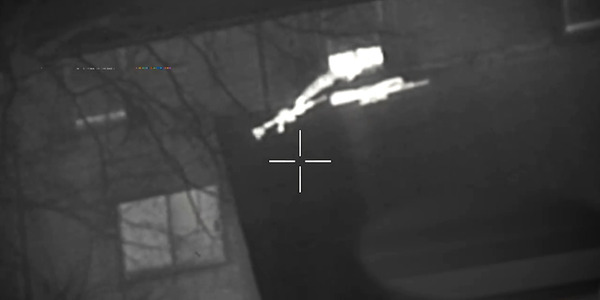 According to CBC News, an agency helicopter crew was above and observing when a subject reached out of an upstairs window and placed several weapons on the roof of a first-floor section of the house. 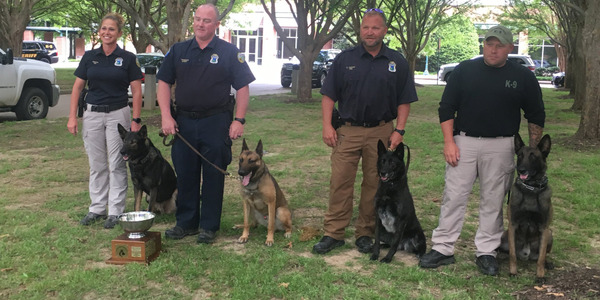 The Chattanooga (TN) Police Department proudly posted to Facebook news that its K-9 team won "Overall Top Dog" at the United States Police Canine Association Region 22 Spring Trials. 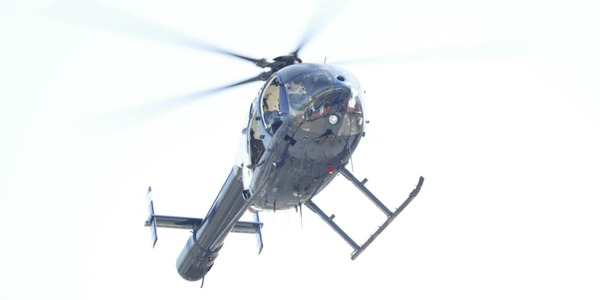 "The helicopter was being flown by a 10-year veteran pilot and his co-pilot. As they were flying, they experienced a major mechanical failure and radioed to John Wayne Airport to request permission for an emergency landing." 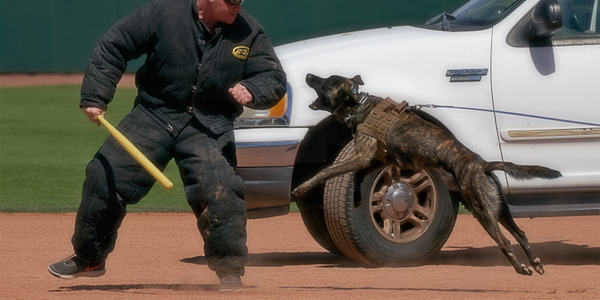 Sheriff Says FL Deputy Shot in Head by Suspect Escaped Death by "Millimeter"
The Arizona Law Enforcement Canine Association in conjunction with the City of Scottsdale and the Scottsdale Police Department K-9 unit held the 2019 Desert Dog Police K9 Trials last weekend (April 6 and April 7) at Scottsdale Stadium. 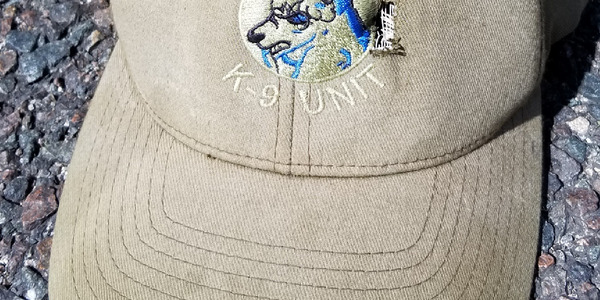 During the Trials, attendees watched as police, military, and government K-9 teams from Arizona and Mexico competed in a variety of field exercises. In addition, some of the competing teams gave demonstrations of their capabilities. 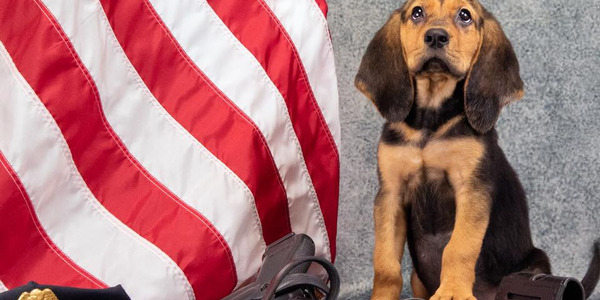 The Bradenton (FL) Police Department recently introduced its newest member of the ranks, a 9-week-old Bloodhound puppy set to begin training in search and rescue operations. 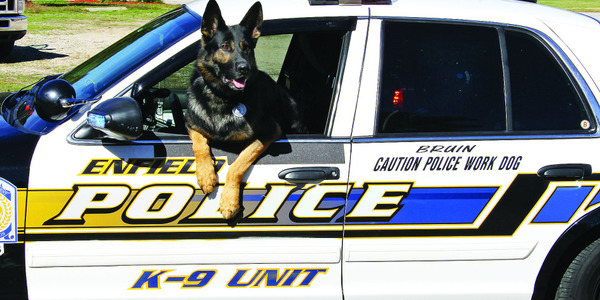 Handlers and agencies should decide early on who will be taking on which costs and responsibilities for a dog retiring from law enforcement work. 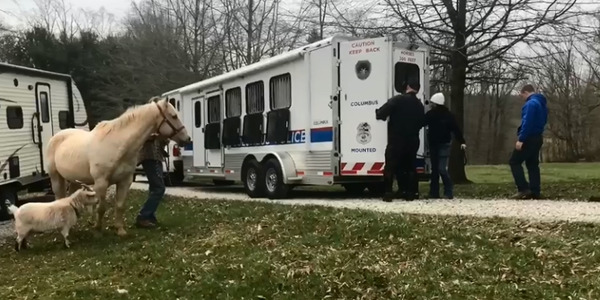 A 13-year-old donated his horse—named Sam—to the Columbus Division of Police in Ohio.